Why we chose ReferenceLine for our reviews. Whatever your line of business, it seems there’s a review platform for it. Engineers are no different, and when it came to setting up our own online review page, there were a number of competing platforms we could have gone with. We chose ReferenceLine because it digs a little deeper than a simple overall score out of 10. Our review does have an overall score out of 10 (at time of writing we score a 9.7) but frankly we tend to feel that general scores like this are fine as a crude measure of good vs not so good, but not very helpful when it comes to, for example, distinguishing how responsive one company is over another. Our ReferenceLine review page digs rather deeper, enabling clients to leave comments and providing a score out of 10 for specific elements of the service we provide. 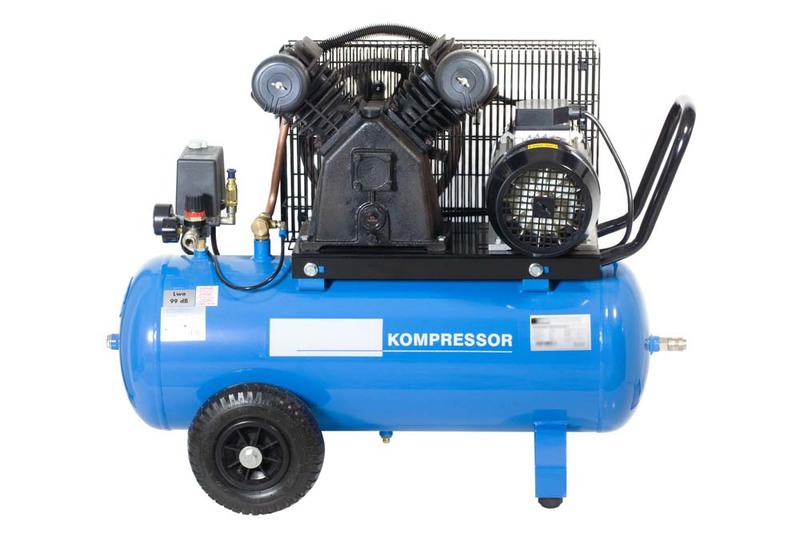 We also like the fact that, in addition to scoring us on how well we perform the core of our job – supplying, designing and maintaining air compressor systems (we’re a 9.8 on that) – we’re also scored against the other things that tell you not simply whether we have air compressor expertise, but what it’s like to work with us. That’s why ratings for things like our advice, responsiveness and the way we help our clients meet their legal requirements mean just as much. Since we started this review system in 2016 we’ve had several dozen reviews but we’d love to have more. So, whether it was a last minute air compressor repair callout, a bit of advice or the supply of a 15kw Super Silenced Screw air compressor (the very latest air compressor to leave the workshop) we’d love you to tell us about your experience. The Algar Air team has completed a first aid programme specifically tailored to its work with compressed air. Everyone says “safety is our biggest concern.” They say it so often that it’s easy for it to become a sort of meaningless statement. We didn’t want our commitment to team safety to fall into that category, so we commissioned a very different sort of first aid training. This was first aid tailored to the sort of risks our engineers face day in, day out on compressed air installations: what do you do if you get stuck in a scissor lift? How do you give CPR in confined spaces? How do you treat the effects of electrocution? We haven’t (thankfully) needed the training to date – but that’s the point about first aid training, isn’t it? You never want to use it, but you never want to need it and not have it either. Simone Kidd, Director of Algar Air says: “When you’re part of any engineering business, health and safety really does have to come first. That’s why we took a proactive approach to our training and sourced a course that would protect our people, our standards and our reputation. Thanks to Alison Parker RGN for carrying out the training. We are proud to announce the upcoming fight of Dale Young one of our assistant Compressed Air Engineers! He’s doing the Charity Box Challenge at Sheffield United Football ground to raise money for a Charity close to his heart; Help the Heroes. His match is on Saturday 6th august and the Algar Air team will be there to support him! We wish him all the best as we know he’s working hard training. COME ON DALE!!!!!! Our mission statement was employee lead. After several strategy meeting where we focused on our goals, strengths, our vision we have finally put together our mission statement. The whole team had input and this is our final version; our mission! “At Algar Air our mission is to create a better/easier life for our customers in industry by providing reliable and affordable compressed air services and access to well designed compressed air equipment. We will do this by responding quickly to their problems if they arise; questioning assumptions and thinking deeply, the focus must be on the details while using the knowledge gained from our 30 years plus of working in this field. We look to attract new customers and retain all our customers by working hard to achieve good relationships. Other factory maintenance is offered to our customers to encourage them to look upon us as a ‘one-stop shop’. Today we go live on our new Vodafone Onenet Telephone System so we may have some distruption this morning. If you can’t get through on the landline please call 07779139801. Sorry for any inconvenience caused. Today we remember those who gave their lives in Wartime for our freedom. While taking the time to think today about the fallen hero’s I started to wonder about how Compressed Air would have been used over the decades. So with the use of google I managed to find a Japanese Flamethrower that was powered by Compressed Air back in 1939; torpedos that were used by the Americans were propelled by Compressed Air assisting the engines to get the torpedos to travel upto 40 miles an hour (Ref Inventions of the Great War by Alexander Bond). Algar Air would like to wish all of its Customers and Suppliers a very Merry Christmas! We are here if you need us as always – please ring the landline as usual which will give you the on-call engineers mobile number. The office will close on Wednesday 24th December at 12pm and re-open on Monday 5th at 8am. See you all in the New Year! Let’s have an amazing 2015! Happy new year everyone – May we wish our Customers and Suppliers alike a very Happy new Year – may it bring you happiness, health and with any luck fortune! British Compressed Air Society’s (BCAS) Spring Conference. 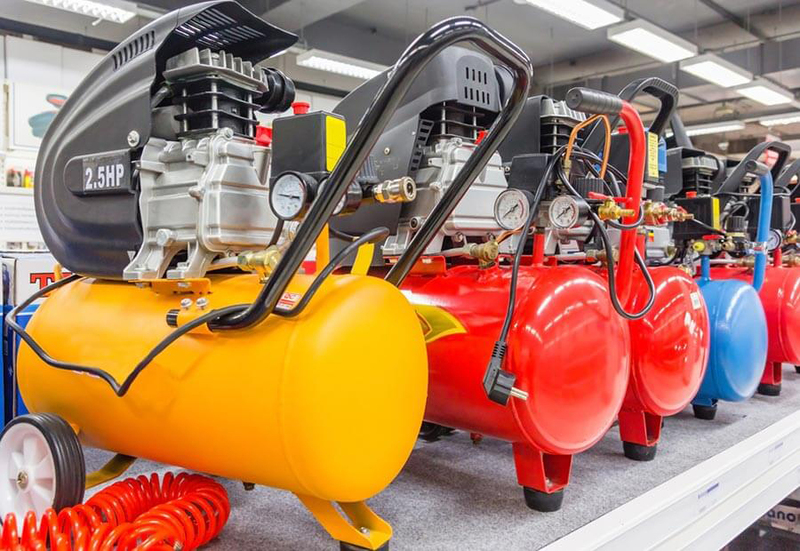 Legislation and Standards update including the upcoming ISO11011 which though has no official date as yet will eventually effect all Compressed Air Systems Energy Efficiency. Changes to how the Carbon Trust operates giving it’s losing its funding from the Government but will still continue to operate as a non-profit organisation helping improve the energy efficiency of your business. If you’d like more information on either of these subjects please do not hesitate to contact us on info@algarair.co.uk“. We will be closing on Friday 23rd December until Tuesday 3rd January. We will still be offering our breakdown service to any customers who will be open over the festive period so do not hesitate to contact us with any problems and we will get a Compressed Air Engineer to you asap. Good news for our suppliers, we are updating our online banking which means all payments we send will go by the Faster Payment Scheme rather than by BACS. The new System will be fully up and running in January. Everyone at Algar Air would like to wish all our Customers, Suppliers and our website visitors a wonderful Christmas and a very prosperous 2012! We look forward to continuing/establishing new working relationships during the coming year. Thank-you for all of the on-going support. All the Engineers who needed to renew their CSCS Certification have in October and November being taking the relevant examinations, Peter & Gary – Operators, Mark Supervisor and Stephen Algar Managerial & Professional; Congratulations to each of them as they have all passed their Construction Skills Health & Safety Examinations. After months of work Algar Air has launched its new Logo. Having used the existing Logo for the last 27 years the Partners felt it was time for a revamp. We hope the new logo carries the same weight as the last one giving the professional and strong imagery we would like to portray with a more modern feel. Let us know your thoughts; email us through our contact page. Welcome to our new look Website! Many thanks to Dan Wrigley at Both Realities for putting up with all my alterations and for his hard work at renovating the site. We now have a new sleek and more efficient site which will be more user friendly. We’ve added the news page so please keep coming back for regular equipment, news and legislation updates.